Police release sketch of man who may have info on arsons | Crime Stoppers of the Lowcountry: 554-1111 | 1-888-CRIME-SC | Anonymous tips earn cash rewards with Crime Stoppers of the Lowcountry. CHARLESTON, SC (WCSC) - The City of Charleston Arson Task Force has released a sketch of a man they believe could have information about the downtown arsons. Police describe the man as a black male between 35 and 45 years old. Anyone who can identify the person is asked to contact the Charleston Police Department at 577-7434 or the Arson Hot Line at 1-800-922-7766. 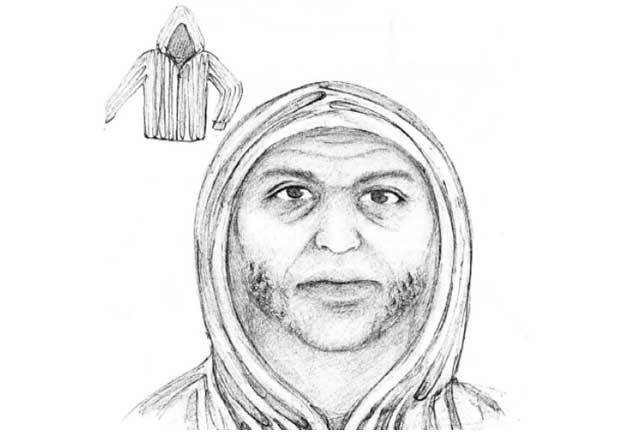 Investigators had released a sketch of a different person in December of a man officials called a witness to a fire in downtown. The fire happened on 54 Vanderhorst Street when a man knocked on a home and told the homeowner there was a fire on her breezeway. That man has not been located. There have been more than 55 suspicious fires in the downtown Charleston area in the past decade. Last month, authorities raised the reward money up to $50,000 for information leading to an arrest.